Used Inventory For Sale | Evansville Superbike Shop in Evansville, IN. At Evansville SuperBike Shop, we carry a large variety of top quality used inventory from brands like Kawasaki, Bad Boy, Polaris, Yamaha, Suzuki, Arctic Cat and more. 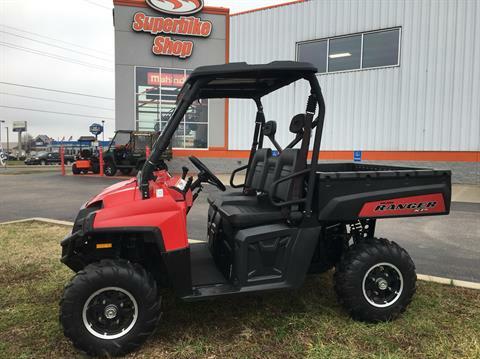 Browse and shop our used motorcycles, utility vehicles, ATVs and more below. 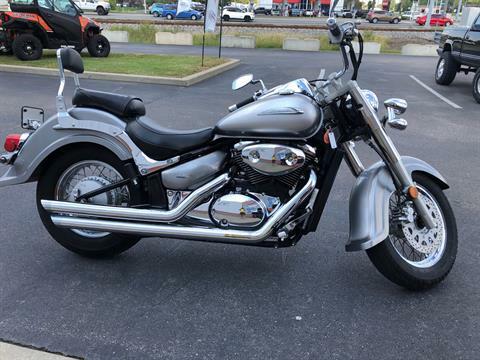 Stop by our Evansville, Indiana dealership or call us for more details on pre-owned inventory for sale!